Vermont's Green Mountain Care Board voted Wednesday morning to sign an agreement with the federal government designed to transform the state's health care payment system. The so-called All-Payer Accountable Care Organization Model would reimburse participating providers for health outcomes, rather than for every procedure they perform. Advocates argue that it would slow rising health care costs and improve patient care. Gov. Peter Shumlin's administration spent years working with Vermont's medical community and negotiating with the federal government to obtain an all-payer waiver. In September, Shumlin reached a verbal agreement with U.S. Secretary of Health and Human Services Sylvia Mathews Burwell to more forward with it. The GMCB, which regulates the state's health care system, held several public meetings in recent weeks to discuss the draft agreement. Wednesday's vote empowers the board's chair, Al Gobeille, to sign off on the plan. The other required signatories are Shumlin and Burwell. "This is an important next step in provider-led health care reform," Gobeille said in a written statement after the vote, adding that he was "grateful for the strong public input" from providers and patients alike. "Now we can begin the important work of implementing the all-payer model with guidance and insight from providers who care for Vermonters every day." Following Wednesday's vote, a Shumlin spokesman said the governor would sign the agreement Thursday afternoon in Montpelier. In a statement, Shumlin praised the board's decision. 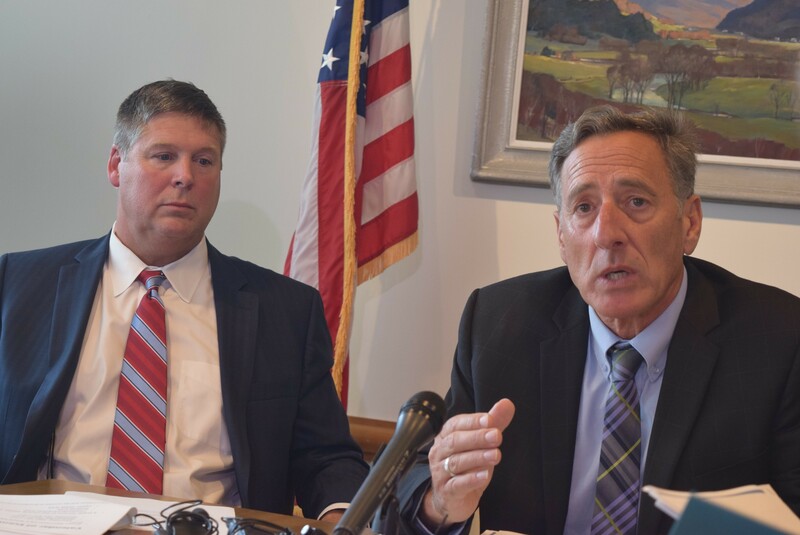 "Vermont will now become the first state in America to ensure that your doctor can focus on keeping you healthy, rather than running tests or procedures," Shumlin said, calling the agreement "historic" but "only the first step." "We have a lot of work to do to implement the agreement so it fulfills the promise of a health care system that works for all Vermonters," he continued. "I look forward to continuing that hard work in the coming months."